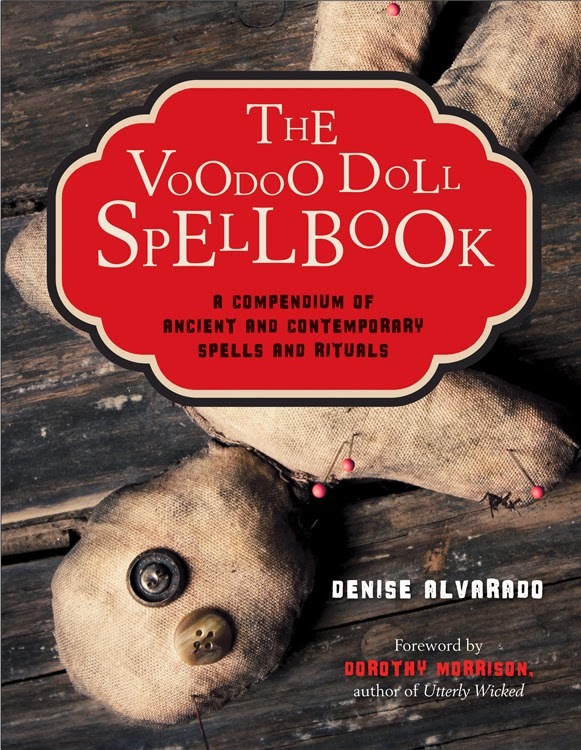 Contemporary Spells and Rituals that is being published this year by Weiser Books, I wanted to add a substantial number of new works as well as tweaking the originals so that those who bought the first edition would have an incentive to buy this new edition. And I found some fabulous doll works and effigy works from a variety of countries around the world. The Año Viejo ritual is a practice found in many Latin American countries, and Ecuador in particular. It is the perfect spell for the New Year since that is exactly what it is designed for. Neither of the versions mentioned above have the tutorial in this article. In researching doll magic traditions in other cultures, I came across several countries that use life-size or larger effigies of human figures to represent something specific and that involve entire communities in ceremony. The Ecuadorian annual ritual burning of the “año viejo” (old year) is one such communal celebration that I thought was an ingenious and effective means of throwing out the old and reeling in the new. The burning of the Año Viejo is a tradition well-known in several Latin American countries, including Ecuador, Colombia and Venezuela; although, it is said to be found all through Latin America from Mexico to Uruguay. While each has their own spin on the ritual using life-sized or larger effigies, the ritual can be easily adapted to a conjure doll baby or poppet and done by anyone interested in a symbolic means of starting fresh for the New Year. The origin of the Año Viejo ritual is unclear. Some suggest that its roots lie in pagan Roman and pre-Roman traditions that were brought to many Latin American countries during colonial times. Others surmise the tradition stems from a yellow fever epidemic that necessitated the mass burning of corpses in the streets. Whatever its origins, in Ecuador, each year on December 31st people create large dolls to represent the “old year” or year’s end. These comical creations are constructed out of old clothes – often pieces of clothing from each family member – and are made in the likeness of a particular family member. The chosen family member writes a humorous will that states all the things they are leaving behind and to whom they are leaving it and places the mock will on their front door. Alternately, a handwritten note is pinned to the doll explaining why it must be burned. The dolls are stuffed with a variety of materials such as paper, sawdust and straw, and even fireworks and Chinese rockets to ensure those old bad habits and regrets go out with a bang. Hosiery is sometimes used for the construction of arms and legs. Wooden sticks are placed down the back of the doll so they can sit or stand upright and the dolls are placed in funny poses as if riding a bike or sitting on the side of a building like a drunkard with a beer in its hand. In some regions of the country such as the Andes, elaborate masks made from papier maché in the likeness of a family member are placed on the doll. In other regions, these masks represent more archetypal or worldly figures such as politicians, artists, athletes and superheroes. Sometimes, they are made to represent community undesirables – people whom folks would rather see disappear for the greater good. At midnight, the dolls are burned as a ritual of purification and renewal, a cleansing of old, negative energy, individual and collective failures, regrets, bad habits, bad luck and evil from the previous year. The burning of the dolls signifies the transition of the old year into the New Year through the purifying power of fire. Often times, the dolls are heaped together in big piles to create large fires in the middle of the streets. It is said that jumping over the burning dolls brings good luck to those who successfully accomplish this feat. Dinner and celebration typically follow the ritual burning. Be sure to put some thought into what you want to destroy, cut ties with, and get rid of and add things that represent these people and conditions to the inside of your doll. This is the pattern I used. Feel free to copy it if you don't like the other one. 2. Lay the pattern on your chosen fabric. I chose some festive, celebratory Mardi Gras fabric because I want this to be a festive, fun event watching all the negativity and haters go up in smoke. A Labas! 3. Pin the pattern to the fabric. 4. Using pinking shears or scissors, cut out the pattern leaving about 1/4 inch seam allowance. I like to use pinking shears because they help prevent the fabric from fraying, but this is purely my personal preference and not necessary (especially since the doll is going to be burned hours from now). 5. Turn the fabric so that the right sides are facing the outside. 6. Pin the fabric together to keep it from slipping. Sew the doll starting at one side of the head and going all the way around to the other side of the head leaving 1/4 seam allowance and an opening at the top of the head. 7. Snip the corners of the hands and feet and make small cuts all around the edges of the doll. This makes getting those edges and corners easier when turning it inside out and makes a much nicer looking final doll. Notice the clipped edges of the right leg. 8.Turn the doll inside out so that the right sides are now showing. You may find it helpful to use a bamboo skewer or some other long stick to help with turning the arms and legs and getting those edges and corners nice and turned. I used a paintbrush because it was handy. 9. Stuff the doll with the magickal herbs and other items you have chosen. I used slippery elm to keep negativity from sticking, bluestone for cleansing, snake sheds for shedding off the old stuff, mullein to drive away enemies, get rid of nightmares and general riff raff, graveyard dirt to bury those people and conditions that need to be buried, photos of certain people, bills, and a variety of other things. 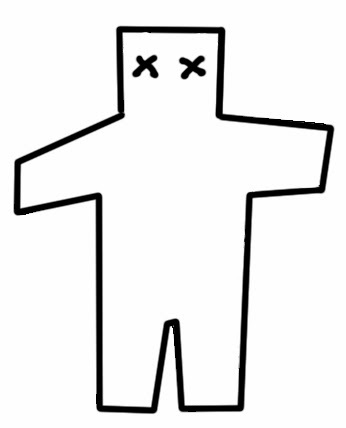 You get the picture;) You can also write a petition to place inside the doll before sewing it up. You can have each person in your family or circle do the same. You can write multiple petitions. 10. Take a moment and breathe into the top of the doll's head and whisper to it that it will be the vessel that will carry all of the negative people, places and things that have adversely affected your life in 2013 into the sacred fire of transformation. 11. When you are ready, sew up the doll at the top of the head. I left mine open and stuffed the top with Spanish moss to keep everything in. This way if I forget anything, as will no doubt be the case, I can add it all the way up to midnight. 12. Pin your petitions to the outside of the doll, as well. 12. Anoint the doll with Cut and Clear Oil, Destruction Oil, Road Opening or Blockbuster Oil, Cast off Evil Oil, or several of the above, all of the above or something else similar. 13. At midnight on December 31st, burn the doll and watch your regrets go up in smoke. Ammonia – the great clarifier. Alvarado, D. Dean, C., Pustanio, A. (2013). 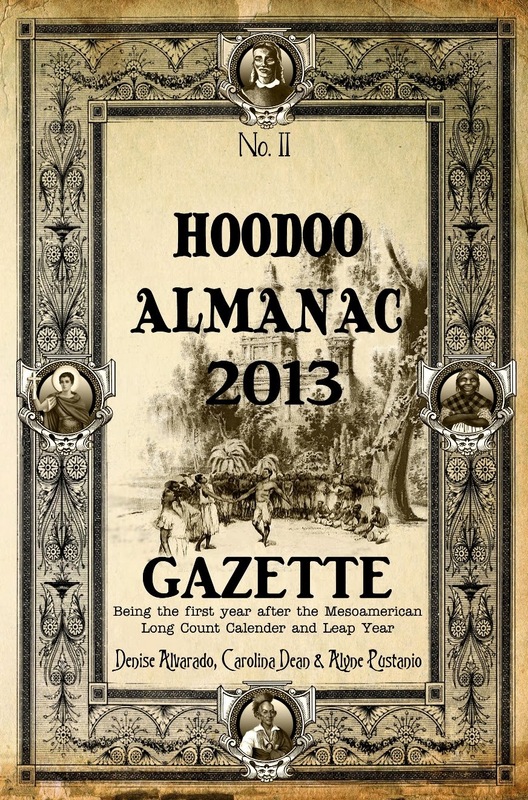 Hoodoo Almanac Gazette 2013. Prescott Valley, AZ. 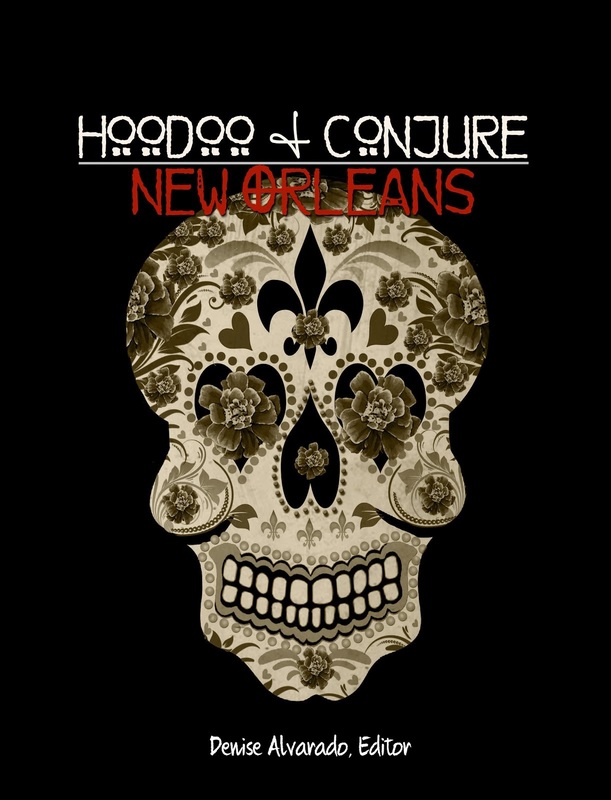 :Creole Moon Publications.